If you love Death Cab For Cutie – then whatever you do, donʼt miss out on the upcoming event as it takes place at Greek Theatre Berkeley on Thursday 27th September 2018! Thereʼs only one place to be, what are you waiting for?! Greek Theatre Berkeley is renowned for hosting the hottest events. 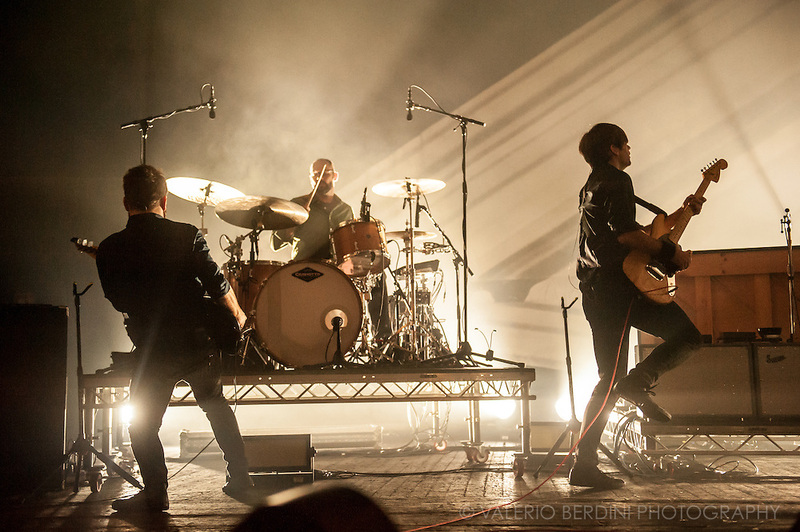 The Alternative rockers, Death Cab for Cutie have taken the world by storm ever since their first beginnings in the late 1990's – early 2000's. With Ben Gibbard (vocals, guitar, piano), Nick Harmer (bass), Dave Depper (guitar, keyboards, vocals), Zac Rae (keyboards, guitar), and Jason McGerr (drums). Founding guitarist and producer Chris Walla together they created the band and began to record, produce and release records that would become some of their fans favorites to date. In 2003 they were pushed right into the mainstream, with their signing to Atlantic Records, they transformed their career and showcased via the label their fifth studio record… by 2008, these guys were already on their sixth studio album and in 2011, onto their seventh, with this one they gained their first ever number 1 hit with the single "You Are a Tourist." A couple of years ago their eighth album was churned out and since then they have been touring, with tracks from 'Kintsugi' and from their varied and full back catalogue of music! Death Cab for Cutie's sound never goes out of style as they always try to keep up with the times and develop on their indie element, leaning towards the brackets of the pop and rock genre's.